Created in London and hand-built in Kent, The Harrison charcoal oven is an oven unlike any other. It is an extremely high performing, charcoal oven that can also use wood. As such it can bring to the creative chef a breadth of cooking styles - from cold-smoking and ultra-low temperatures, through to a searing intensity of heat for very fast cooking. 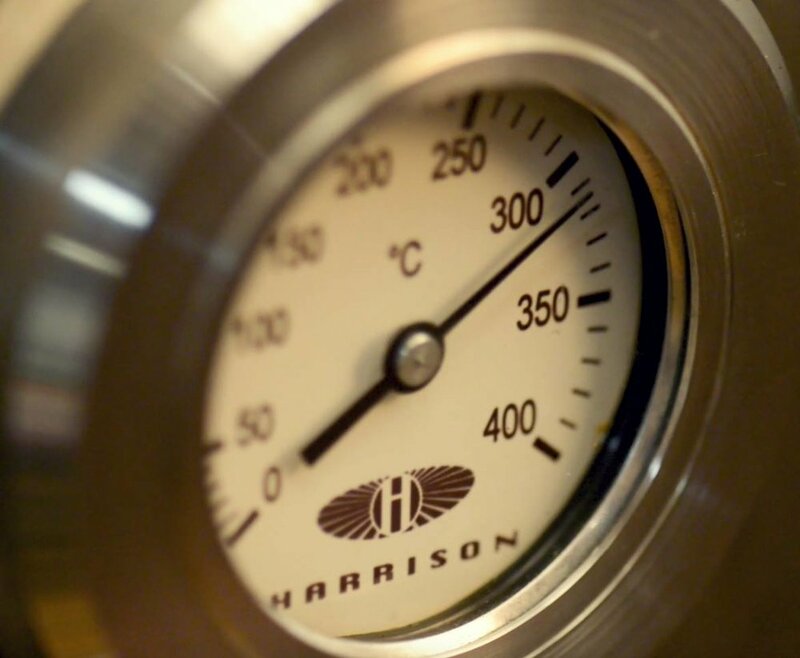 Each Harrison is made to order by hand, which gives it a theatricality and character that to really understand, you also need to understand the craftsman behind the Harrison and the engineering skills he puts into building each oven. The Harrison Charcoal Oven can achieve heats of 300°C + in as little as half and hour This means that steaks and pizzas take just a few minutes, flatbreads and vegetables less than 60 seconds and whole ducks or chickens can be roasted in less than 30 minutes. Although the oven chamber gets very hot, the insulation in the door and walls means that the heat doesn’t escape out into the kitchen, which makes the Harrison a far more pleasant kitchen companion than other charcoal ovens or open grills. Unlike open or ceramic grills which only use direct heat; the thick, insulated stainless steel walls of The Harrison radiate heat from the embers, which creates an even, intense heat-source that locks-in and enhances moisture and flavour. From searing to roasting; baking to slow-cooking, hot smoking to cold smoking - everything that a conventional oven can do is achievable in the Harrison charcoal oven and more - but faster, with more moisture retention and an optional smoky note. 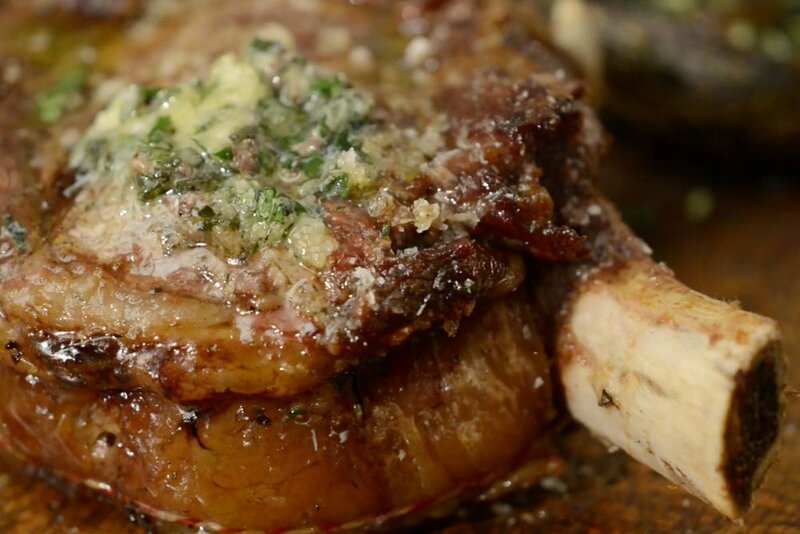 Furthermore, the temperature on top of the oven is perfect to rest steak, heat sauces and keep dishes warm during service. Each Harrison charcoal oven is handmade to order and built to last a lifetime. The simple but clever design of the oven means that there are not many moving parts, so very little maintenance is required - what adjustments are needed can be made within minutes with the use of a simple allen key (supplied). Made of thick, high grade stainless steel; the Harrison Charcoal Oven can tolerate the most challenging of kitchen environments and, if used in only in the private home or garden, can be handed down through generations of creative cooks. The Harrison charcoal oven’s ground-breaking design makes it the most economical on fuel-consumption on the market. The insulation and chamber dimensions mean that it is possible to run a full service on only 3kg of charcoal - that’s about £5 per service - 40% less charcoal consumption than an open grill. Harrison Ovens are committed to sustainability and always advise our customers to use charcoal that is 100% sustainable from local forests. The most consistent of which we have found is from The Oxford Charcoal Company. Weighing only 100kg, a Harrison charcoal oven can be easily transported anywhere. The optional wheeled cabinet has very sturdy wheels to enable the oven to be moved around the kitchen or wheeled outside for special summer events. The size, weight and rust-proof outer also makes The Harrison a fantastic choice for food trucks and mobile catering - the perfect solution for outdoor kitchens, pop-ups, festivals, weddings, and any outdoor dining events. The Harrison Charcoal Oven is as exceptionally beautiful to look at as it is high-performing. 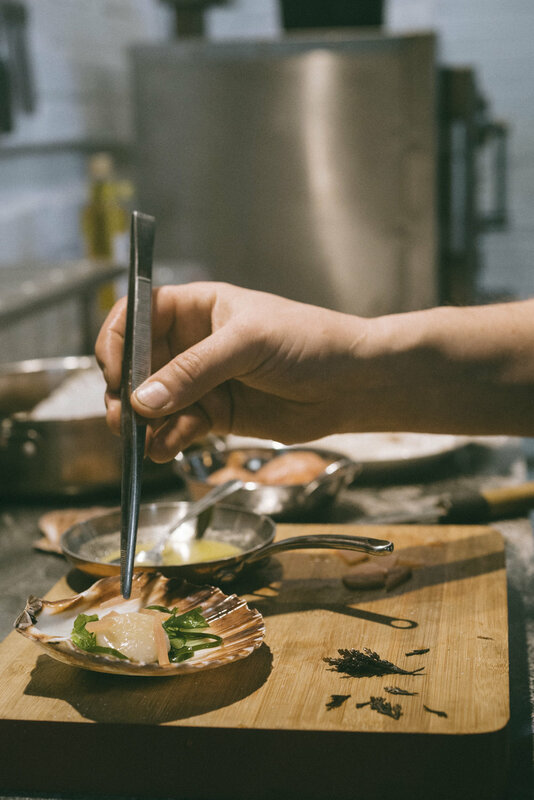 Whether in an open kitchen or the gardens of a beautiful home or boutique hotel, a Harrison will beguile your guests and add a sense of theatre to any dining event it attends. In order to help our clients realise their ultimate kitchen goals, Harrison Ovens have partnered with the UK’s leading asset finance specialist to offer our customers an affordable, tax-efficient, flexible and easy solution to assist in the funding of all their Harrison Ovens purchases. Take advantage of the lower courier costs we receive via our logistics partners; who give us great International courier deals, by harnessing the power of bulk buying. Affordability doesn’t mean increased risk - we use the largest and most well-known courier companies in the world to deliver your goods.